If you are looking for a broaching sharpening machine provider, look no further, than Jugal Kishore & Co. 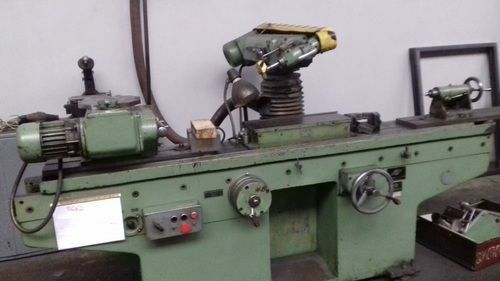 In both small and large industries, one can find this machine, used mainly for automatic regrinding and nicking operations of all broaches- flat, spline, helical and circular. 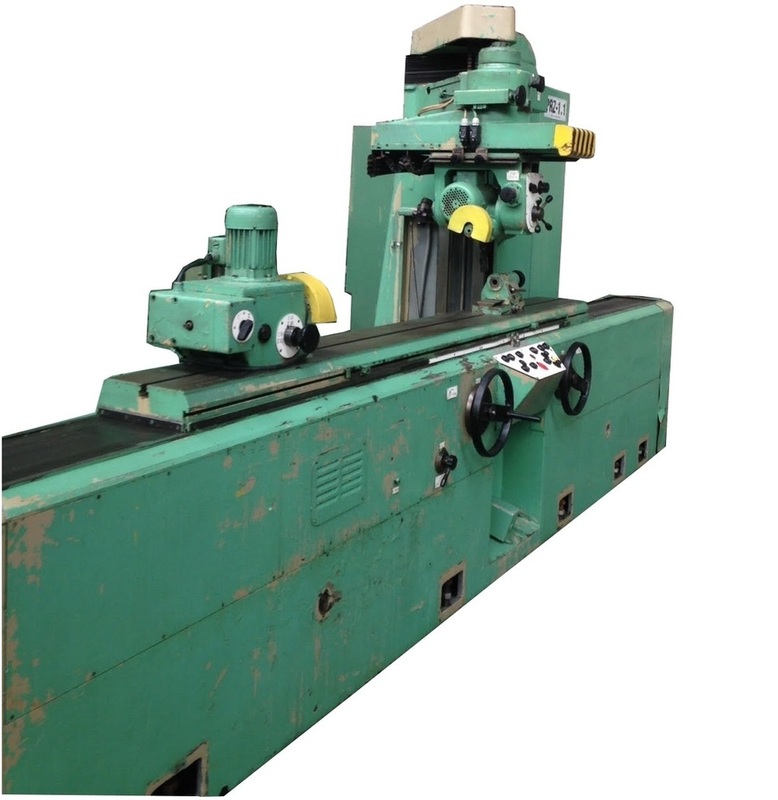 The machine comprises an inclined bed with steel structure, a grinding spindle, rotating axis, etc. The operations which can be performed using this machine are: The chip space as well as tooth face on flat broaches can be grinded with the use of either straight or angular toothing Back off clearance on flat broaches can be grinded with either straight or angular toothing The chip space and tooth face on round broaches can be grinded with the use of either rounded or helical shaped chip space grooves The ceramic bonded grinding wheels can be flat or radius dressed using this machine. 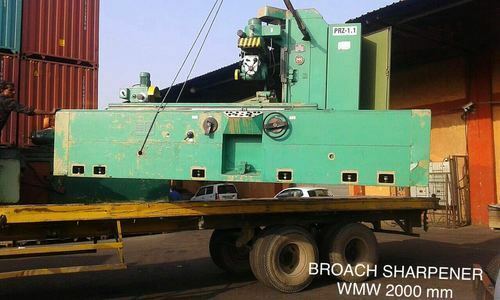 The maximum working range for flat broach is upto 280 X 2400 mm and round/helical broach is 400 X 2600mm. 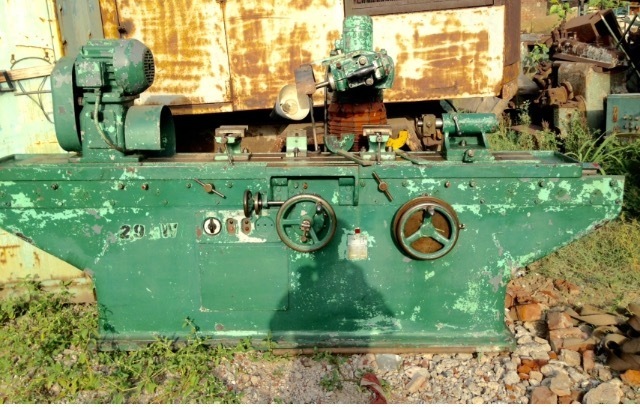 The buyers can purchase Broach Sharpening Machine Stanko 1500 mm and Broach Sharpener Stanko 1600 mm from us at best available price.